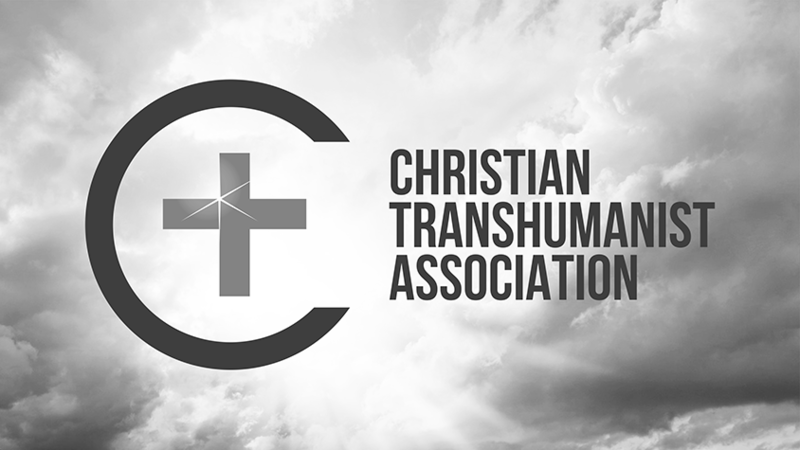 Kyle Gregg recently attended the Mormon Transhumanist Association conference and wrote an excellent blog post about the conference and the association, entitled "A Mormon Critique of the Mormon Transhumanism Conference". Kyle says he's not a Mormon Transhumanist, but he's been a Mormon his whole life and has "a firm and examined testimony". In his post, he provided both pros and cons, as he sees them. I don't have anything particular to say about the pros except that I agree with them in general terms. Here are some of my thoughts regarding the cons he identified, with his words in quotes. "While they make a bold attempt to combine science and technology with doctrine(the trans-part of transhumanism) they seem to be missing the ethical side(humanism). They try to explain the physical phenomena described in Mormonism but neglect the spiritual side(a BIG deal to Mormons). They may feel that normal Mormonism has that covered but as the movement stands it is unbalanced. They have plenty of technologist members but they need to recruit some ethicists and philosophers. People like Terry Warner, Blake Ostler or Jeff Reber." There were many presentations either focused on or substantially related to ethics, and we do have ethicists and philosophers among our members, some of whom presented at the conference, but based on later comments from Kyle, I think he meant he would have liked to hear more about (and more explicitly about) some specific spiritual matters related to the core Gospel of Jesus Christ. 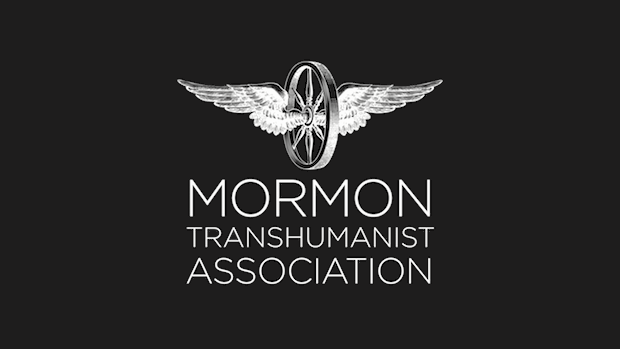 As he points out, the Church of Jesus Christ of Latter-day Saints, of which he and I are both members, rightly focuses its attention on the Gospel, and the Mormon Transhumanist Association is intended to complement (not replace) our members' individual religious affiliations. However, I agree with Kyle that increased explicit focus on the Gospel would be valuable, particularly if that attention includes elaboration on how the Gospel fits with and complements the other subjects we discuss. "I saw no attempt to explain the place of the core doctrines of Mormonism within their paradigm. What is the place of faith? Of repentance? Of baptism? Of the Holy Ghost? And most importantly, what of Jesus Christ?" I explicitly addressed these issues, before anything else, right at the beginning of my opening presentation, prior to the portion of my presentation that Kyle quoted in his blog post. I'd be interested in Kyle's thoughts on that opening portion of my presentation. In summary, I'll say that I'm a Transhumanist because of the Gospel (not despite it). We sould trust in (faith), change toward (repentence), and fully immerse our bodies (baptism by water) and minds (baptism by spirit) in the role of radically compassionate creators (Christ), as exemplified and invited by Jesus. 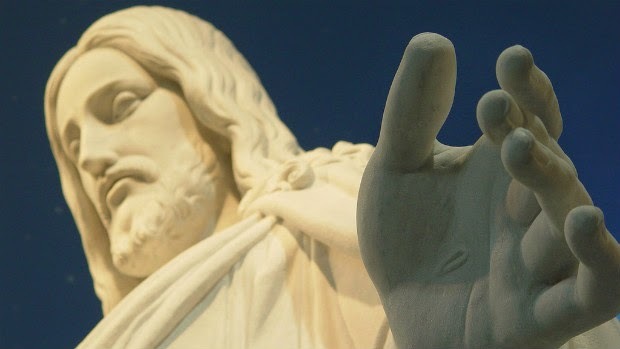 We should also endure in that role, reconciling ourselves, our relations and world, through suffering and even death if needed, anticipating the day of transfiguration or resurrection to immortality in eternal life. Other speakers alluded to these issues as well. Perhaps part of the challenge, and the reason Kyle did not hear as much about the Gospel as I heard, is that the work to bridge differences in language between Mormonism and Transhumanism takes time, and of course we don't always do it as well as we might like. The effort is there, and hopefully increasingly better results will follow. 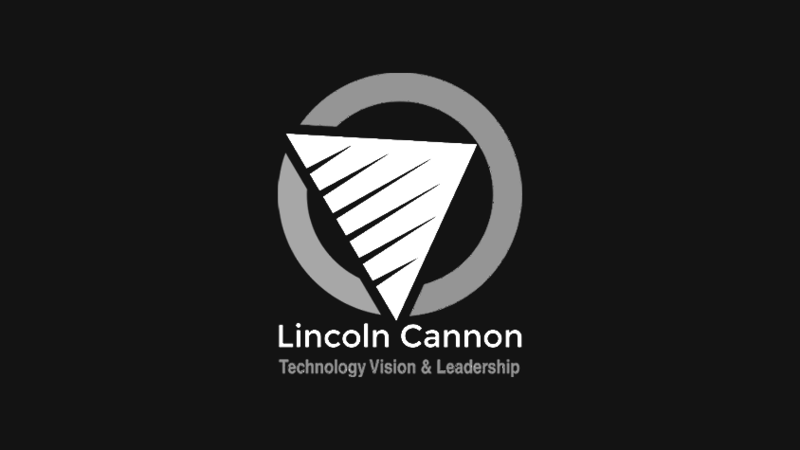 "If man will save himself through technology what did Christ do? Why do we need him? 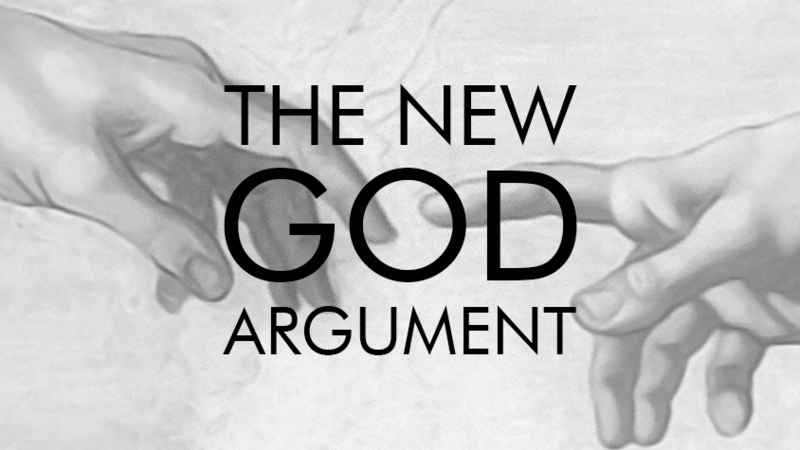 How does the atonement enable resurrection when you're arguing that science is what will enable it?" "Christ" is the Greek word for "Messiah", which is the Hebrew word for "anointed", which Jews applied to persons they regarded as saviors. As Mormons, we're all called to be Christ, saviors for each other, following Jesus' example. We ritually baptize ourselves into that role, usually around eight years of age, and we're invited to imitate his sacrifice through service. Kyle's question, then, is not so much about Christ generally as it is about Jesus Christ specifically. As the Lectures on Faith put it, Jesus Christ is the prototype, the example, who raises our hearts and minds to our potential. Of course many Mormons think Jesus did something unique in kind, but I disagree with that idea. Rather, Jesus did something unique in degree. To a greater extent than any other in human history, he freed us, primarily by setting in motion a project that should ultimately result in the salvation of the entire human family beyond death and hell. A couple important aspects of that project are (1) all would hear the Gospel, and (2) all would be resurrected. We're all quite comfortable with the fact that Jesus doesn't personally do all the work to complete the first aspect of the project. Why are some of us uncomfortable with the need for us also to help with the second aspect of the project? After all, Jesus commanded his disciples not only to console and to heal, but also to raise the dead. Again, some Mormons think he meant temporary raising of the dead, but I think he meant exactly what he said without any qualifiers. We should be Christ, as exemplified by Jesus, and that means we too should raise the dead. How does this relate to the Atonement? The Atonement is the eternal reconciliation of bodies, minds, relations and worlds in immortality and eternal life. It is precisely in learning how to participate in the Atonement that we learn how to become Gods ourselves, in the most important sense. Jesus said we should do what we saw him do. He didn't put any qualifiers on that. So far as I can tell, that means we should join him in the Atonement, progressively to whatever extent we're able. "If God is a transhumanist God, why implement religion as it functions today in the world as the means of knowing him?" I also addressed this in my opening presentation, and I've written a lot about this on my blog and elsewhere. Basically, though, religion continues to evolve as it always has, in a feedback loop with our evolving minds, bodies and relations, as well as our world, which reflects the ongoing creative act of God. I see the influence and inspiration of God present systemically as a consequence of that ongoing creative act, but it's also a presence that seems to be subtle enough to nudge us progressively toward our own genuine compassionate and creative capacities, relinquished from the direct control of our creator. I don't think God has ever fully controlled the evolution of religion, but I do think God has always influenced the evolution of religion. 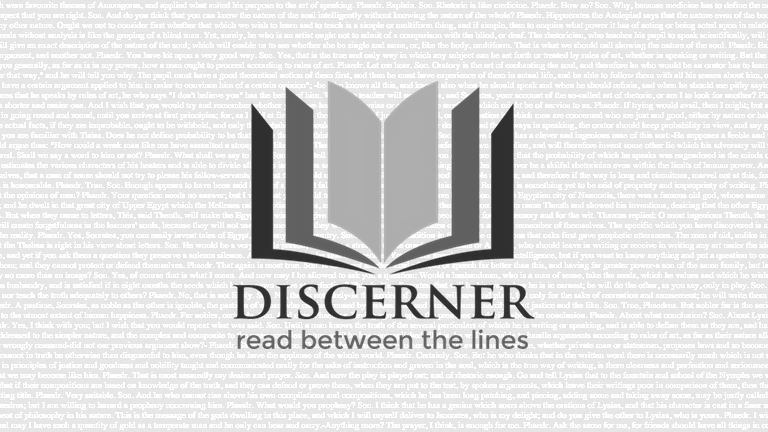 Of course, accompanying the influence of God are other influencers, including human desires and wills, which also color the evolution of religion, including Mormonism. I'm a Mormon, not because I think we have exclusive access to God, but rather I think we all, Mormon and otherwise, have access to God, while Mormonism has manifest that access in ways that, at least for my family and me, have unique value. "Second, I echo a question asked by one of the Key-note speakers at the Conference the esteemed Richard Bushman. This is a salvation by works organization. Where is the place for Grace? Some members tried to answer his question but their answers fell short for me. 'It is God's grace that allows us to do work' For Mormons grace doesn't just allow us to work, it ENABLES us to do it. The atonement doesn't allow us to save ourselves, it SAVES us." I'm not sure how Kyle's response differs from the response he quotes. So far as I'm concerned, grace is opportunity. It's that simple. Without opportunity, we are nothing, and we depend constantly and pervasively on opportunity. With sufficient opportunity, which I trust we have or will have, we can become Gods. I'd be interested in any clarification that Kyle might be interested in providing related to this question. "Third, there was no invitation to have anything they talked about confirmed by the spirit. In fact, THERE WAS NO OPENING OR CLOSING PRAYER. I am genuinely confused by this omission. A group of around 80 Mormons(some not) got together to talk about and consider ideas about God and man's very natures and did not pray for him to help them discern truth from error, to testify of truth, or to inspire them by the spirit. I left intellectually stimulated but not spiritually inspired." I share Kyle's interests here. This year, we added music to the conference (awesome! ), in an effort to promote spiritual sensibilities. We've also discussed including prayer, and I'm personally in favor of doing so. However, there are some concerns he might not have considered. Here's one that may particularly resonate with Kyle. We try to minimize external confusion about the relationship between the association and religious organizations with which many of our members are affiliated. We do not want anyone to perceive us as attempting to compete with the LDS Church, for example. Incorporating ritual like prayer may increase risk of confusion, but of course it also presents opportunities to express the mission of the association more fully. I'm interested in Kyle's perspective on how other non-Transhumanist Mormons might view a decision to include prayer at association conferences. "Fourth, the movement doesn't seem to realize that it is primarily Mormon and only secondarily Trans-humanist. Additions to it's ranks are not going to be coming form the transhumanist camp but from the Mormon. The movement assumes Mormonism is true and wants to add onto that foundation. As such, vanilla Mormonism is the null-hypothesis and any additions, especially such extraordinary claims as these, require extraordinary evidences. According to Mormonism what form should these evidences take?" I partially agree with this. Most members of the association do come from Mormon backgrounds. However, a small but significant portion of members come from Transhumanist backgrounds. We have no intention of moving away from our focus on Mormonism, but we do intend to continue our emphasis of ecumenical interpretations of Mormonism, which of course are highly compatible with the views of many manstream Mormons. In closing, I'll add that I really like the last couple paragraphs of Kyle's blog post, wherein he expresses the importance of spirituality, and not just reasoning, in his contemplation of whether and how Transhumanism should be part of his life. I share his esteem for spirituality as a complement to reasoning, and would even go so far as to say that all the reasoning in the world is meaningless without accompanying spirituality. Epistemics and esthetics are essential to the power of each other. I thank Kyle for sharing his thoughtful observations, and I hope he will continue to engage me, Mormon Transhumanism and Mormon Transhumanists.